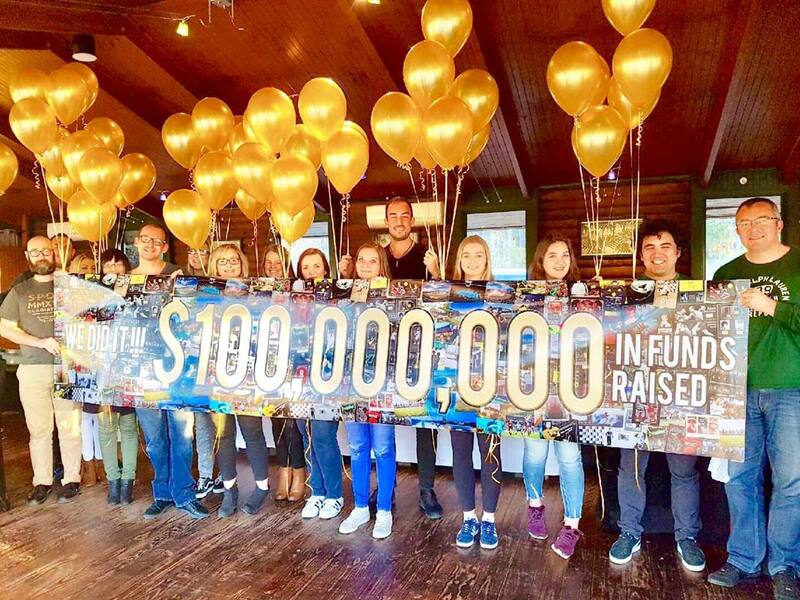 Helping Hand Group, Australasia’s market leader in fundraising auctions, today announced it has now raised and donated more than AU$100 million for leading charities, community groups, schools and sporting clubs since it started 20 years ago. This has been achieved by providing a broad range of unique holidays, experiences, memorabilia (music/movies/sport), artwork and fine wines through Ballot Bidding®, silent and live auctions at over 6,000 fundraising events. Founded in 1997 in Sydney, Helping Hand Group now has nine offices across six countries throughout Asia Pacific and has operated auctions in 17 countries, from Australia to Abu Dhabi, Monaco, Singapore, Papua New Guinea, Japan and more. Demand for Helping Hand Group’s fundraising and auction services continues to increase significantly every year, with over 400 events held in the past year alone. The company’s growth can largely be attributed to its focus on offering more unique, luxury items for auction, which achieve far better donation figures for the charities and fundraising groups it works with. “Given the unique, money can’t buy experiences that Helping Hand Group offers, this played a pivotal role in guests pledging large bids on our auction items at our annual Foundation Ball,” said Vanessa Barry, Head of St.George Foundation. Vital to Helping Hand Group’s success is its commitment to evolving the services it provides to auction events to keep up with changing needs. In recent years, the company has introduced its Ballot Bidding® service, which gives event guests the chance to lodge their maximum bid against the items that interest them via specifically designed ballot bidding forms. It also introduced Electronic Silent Auctions that use the latest software to allow attendees to engage instantly and directly via their mobile device during an event.